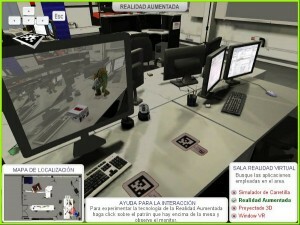 ITCL has large experience in the development of Virtual Reality projects, with a complete laboratory. Our projects comprehend motion capture, stereoscopy, indoor tracking, driving simulations, serious games, virtual visits, 3D scanning. The VR technology allows the creation of immersive virtual environments for training, simulation of real or imaginary environments. 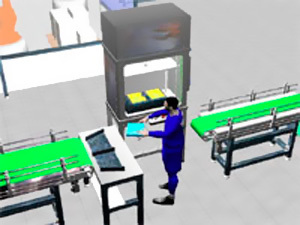 The main actuation of ITCL in this field is the application of VR into the industrial context.